Few cars have had the impact of the Volkswagen Golf. With worldwide sales in excess of 30 million, it's fair to say that VW's small-sized hatch is a pretty big deal. 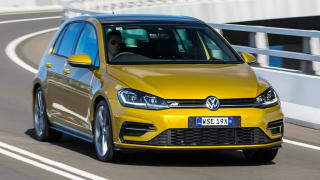 Introduced in Australia in 1976 as a replacement for the classic Beetle, the Golf has undergone a series of growth spurts and facelifts to stay up-to-date and remain a viable option for Australian families. The Golf pulls off a neat trick – it's big enough to seat four in comfort, but small enough to park with ease. It's reserved enough to not draw attention, but classy enough that you don't feel short-changed at traffic lights. It's quiet enough to sit all day at freeway speeds, and interesting enough when you turn onto a back road. 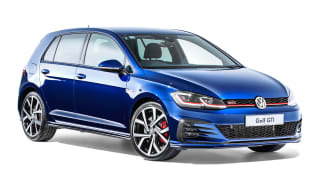 The Golf 110 TSI TRENDLINE starts at $25,290 up to $61,990 for the Golf R SPECIAL EDITION and is available as everything from a city-bound hatchback to snarling GTI and R performance versions. This vehicle is also known as Volkswagen Rabbit, Volkswagen Caribe. 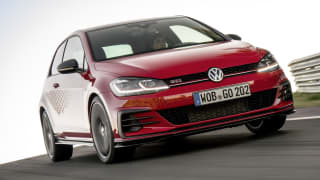 Compare cars similar to the Volkswagen Golf in a side by side comparison. 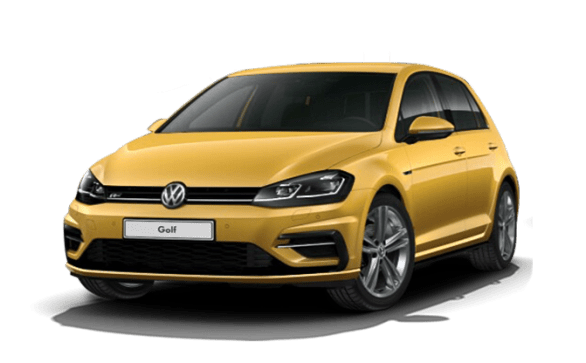 No car is perfect, so we've gathered everything relating to the Volkswagen Golf here to help you decide if it's a smart buy. 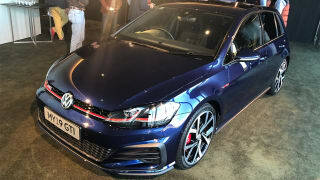 Volkswagen Golf GTi: Is it a good first car? 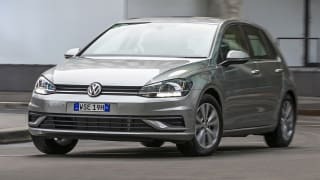 Volkswagen Golf 2010: Can I make a claim on a failed transmission? 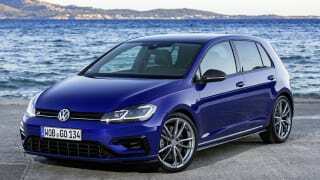 Volkswagen Golf 2010: What's a good replacement car?